You’ve decided that you want a good quality supplement. One that’ll boost your muscle mass, ramp up your strength and supercharge your endurance. And it’s testosterone boosters that are coming out top. Get a good one and you’ll lean up, pack on slabs of muscle and burst with energy. But like many supplements, not all are built the same. Whilst some contain only natural, high quality ingredients, others take the more deceitful route – proprietary blends. In this article we look at why these aren’t a good choice… and tell you exactly why you should avoid them. What’s the FDAs stance on proprietary blends? 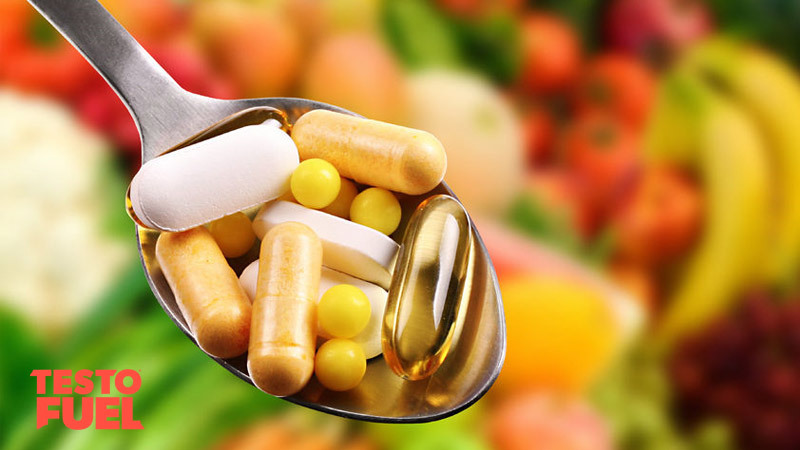 You might have noticed when researching test boosters that while some supplements have a comprehensive ingredient profile, others do not. Instead, these ‘proprietary blends’ only include the manufacturer brand name for the blend, a total ingredient amount, and a list of what makes that total up. For example, let’s say that a manufacturer decides to call their blend ‘test boost Z’. And in that blend are 2 g of ingredients. All that you’ll see on the product label is ‘test boost Z 2 g’ and then under that you’ll see a breakdown of the ingredients – hopefully effective ones such as ‘D-aspartic acid, vitamin D, zinc‘. But what you’ll not see is what makes that 2 g up. How much of each individual nutrient is there? Well, we’ve no idea, because it’s not stated on the label. Are proprietary blends limited to testosterone boosters? No. You’ll find them in fat burners, protein blends, pre workouts and loads of other supplements too. Key Point: For want of a better explanation, a proprietary blend is a secret combination of supplement ingredients. Because the only useful information is the total product weight, you’ve not idea how much of each individual is in your supplement. That could mean that some, if not all of the nutrients, are under-dosed – there just isn’t enough to have an effect. And that’s even before you factor in that some ingredients might not be any good in the first place (mucuna pruriens, forskolin for example). So for all you know, there may be one or two nutrients in your test booster that work when the dose is right. But you don’t know exactly how much is in the proprietary blend to be able to tell. It might well be packed with less effective fillers as far as you’re aware. There’s probably very little bioactive ingredients included in a proprietary blend. The long list of what appears to be impressive nutrients are more than likely dosed in a way that makes them cheap to include, but ineffective to you as a consumer. This is what’s called ‘label decoration’ in the industry and is very much its dark, unethical side. Why Do Manufacturers Choose to Use Proprietary Blends? The stock answer you’ll get from a pharmaceutical company that makes blend supplements is that it stops rivals from stealing their testosterone booster recipe. That their product is so cutting edge that if another company gets a sniff of their ingredients ratios that they’ll drop their own product and plain copy it. It’s very doubtful. The real reason is less honest and has to do with the fact that as a mysterious product hiding behind a brand name, these companies can skimp on the premium nutrients and bulk out the test booster with inexpensive substitutes. 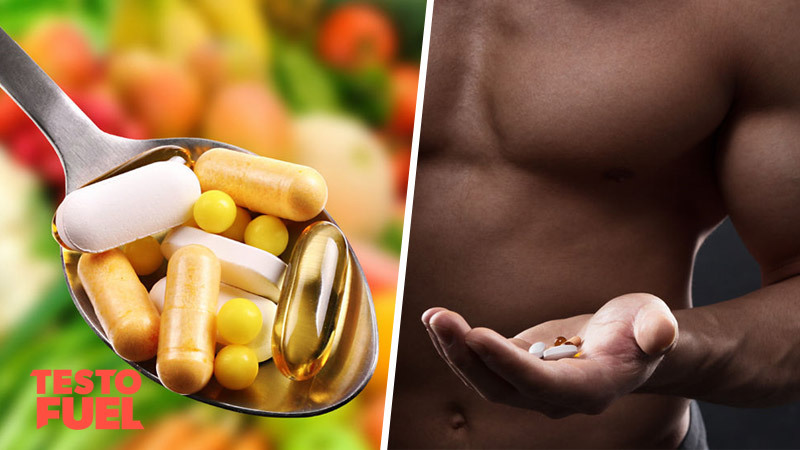 The Food and Drug Administration (FDA) requires all manufacturers are open and honest about both the types of ingredients in their supplements, as well as the exact quantities. But a propriety blend doesn’t have to state that. Not the ingredients, nor the amounts. It’s a brand and therefore exploits a loophole in the system. So what are the FDA rules? The FDA state that any mysterious, branded-blend must be identified as a proprietary blend on the ingredients label, or an “appropriately descriptive terms or fanciful name”. So basically, you can call it whatever you like. The only weight that needs to be recorded is the total weight of the blend, along with a list of which nutrients make it up. And if this is the case, the term “daily value not established” must also be included. So How Do You Choose a Good Proprietary Blend? You can’t, that’s the frustrating thing. And if a company has an effective ingredient ratio they’ll want to tell you, because they know it will help you achieve their goals. There just isn’t any reason why a legitimate manufacturer would choose a proprietary blend over an open and honest ingredient list, unless they had something to hide. Summary – Why Should You Avoid Proprietary Blends? A proprietary blend is a secret combination of supplement ingredients. You don’t know how effective the nutrients will be as the doses are not labelled. Ingredients are often under-dosed and use lots of filler ingredients. Proprietary blends are rarely to do with ‘hiding’ a secret formula so rivals don’t steal it. As an open and honest testosterone booster, TestoFuel contains only premium-quality, all-natural nutrients. 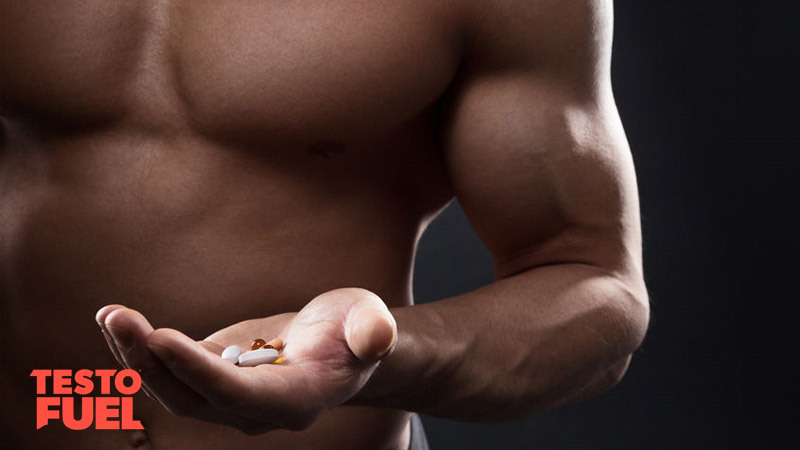 Exhaustively research and optimally dosed, this muscle building, libido-boosting supplement will smash down your testosterone barriers and accelerate your progress, both in the gym, and out of it.